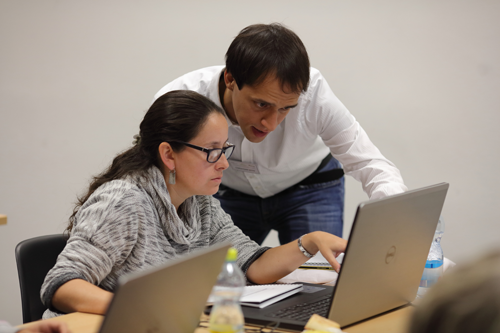 Improve your data science skills by learning to work with R.
This introductory workshop provides a basic training in R for data analysis with a focus on biological applications. 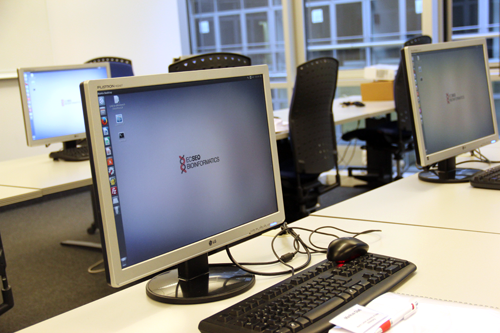 Participants will learn how to work with R using the graphical user interface (GUI) RStudio. Available methods for importing, inspecting and computing scientific data are covered. In particular, it will be shown how big data can be explored with pretty graphical visualizations and how these can be exported. 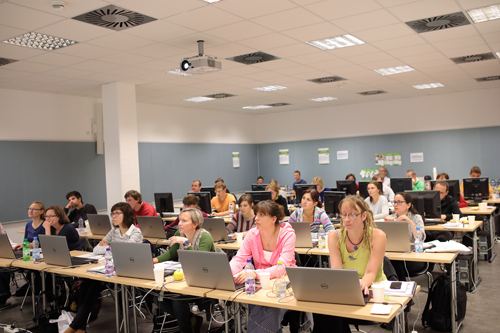 At the end of the course, the participants will perform a case study and statistically analyse a real-life gene expression dataset. This module will introduce the essential skills to interact and use R using the R-GUI. Basic datatypes and operations will be shown and first small functions will be written. The installation and usage of R-packages will be shown. You will learn how to load and handle biological data using R data types, how to run descriptive statistics and create first graphics. Basic probability distributions and statistical tests will be used. 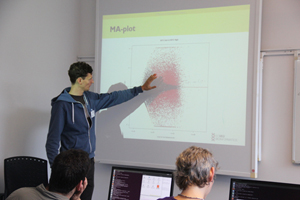 On the last day you will learn how compute linear regressions and how to visualize large datasets. Finally, in a case study you will do your first statistical analysis of a gene expression dataset. Markus is a computer scientist who specialiced in the analysis of high complex medical data. 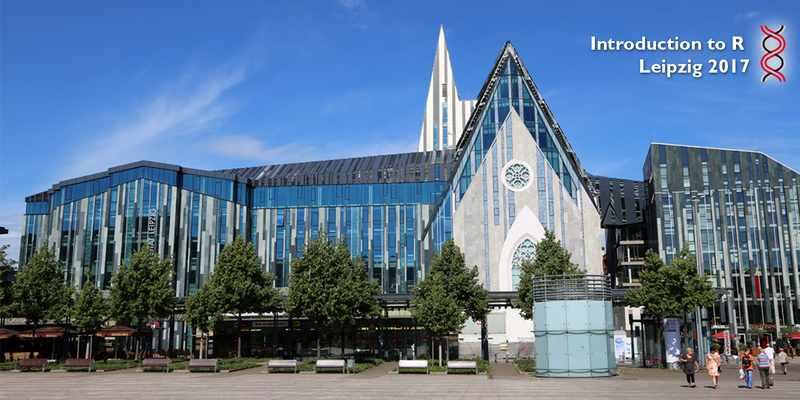 He works at the Institute for Medical Informatics, Statistics and Epidemiology (IMISE), which belongs to the Medical Faculty of the University of Leipzig. With more than 10 years of experience in analyzing complex data from various medical studies, he is an expert in the analysis of big data in R.
Mario works in the analysis of microarray data since 2007 and developed several bioinformatics tools in R such as the Bioconductor package AffyRNADegradation and the Larpack program package. 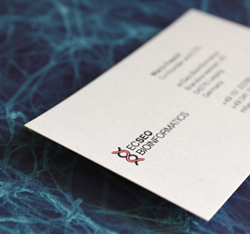 Since 2011 he specialized in the field of NGS data analysis and helped analysing sequecing data of several large consortium projects. Christian has more than 10 years of experience in the usage of R to answer complex biological questions. The target audience is biologists or data analysts with no or little experience in R.